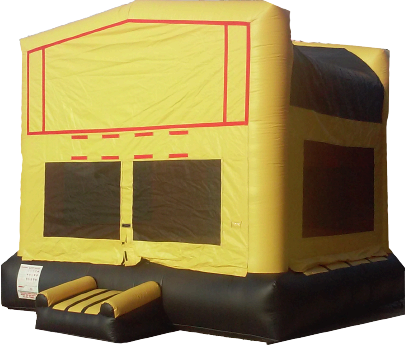 Regardless of if they win or lose, a true Saints fan will definitely score major points at their party with this Black and Gold FunJump! Also, any of our themed banners can fit on this modular funjump to perfectly fit any party !The weight limit for this jump is 500lbs. This rental's based price is for 6 hours. If additional rental time is needed we do offer overnight rental which is 25% extra.